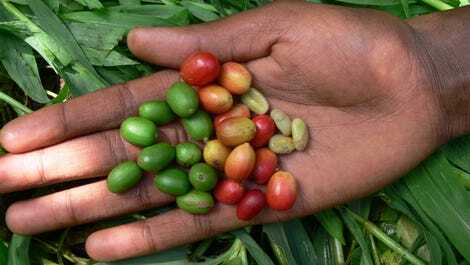 About 60 percent of the 124 wild coffee species worldwide are threatened with extinction, according to a new study published in Science Advances Wednesday. While the list only includes one of the roughly five coffee species used commercially around the globe – Arabica – the finding nevertheless bodes poorly for your morning cup o’ joe in the age of climate change. That’s because the unique genetic makeup of wild coffee species – which are threatened by habitat loss, their isolation in a single geographic location, or the timber industry – could help researchers develop coffee crops that are resilient to a warmer or drier climate. The paper calls out one wild species, for instance, that was used to develop crops more resistant to leaf rust. Our favourite morning medicine still has a chance, but conservationists need to act fast to save wild species. 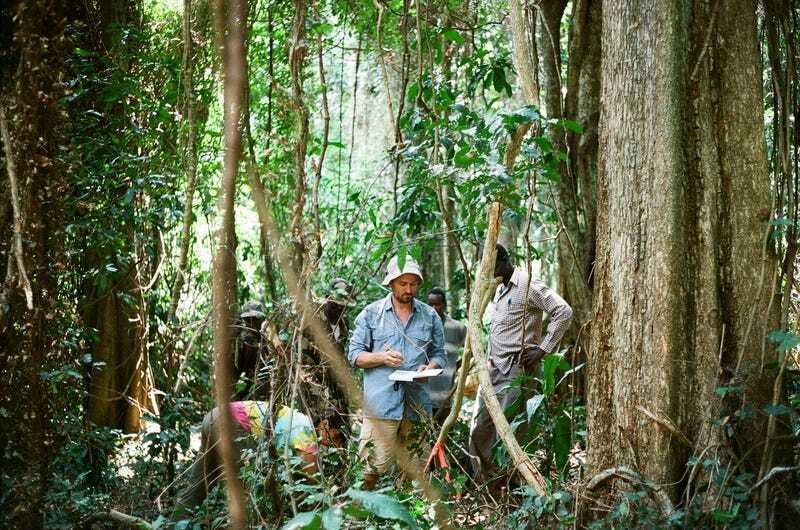 This team didn’t get a chance to look at all these plants up close and personal, but on-the-ground assessments will be key in analysing the severity of the problem moving forward. Some of the species that lacked sufficient data could already be extinct. No one knows for sure.